One of the biggest challenges facing small underwater vehicles is reliable navigation and control. Why? Because GPS doesn’t work underwater. North-seeking systems are expensive, large and power-hungry. Dead reckoning is error-prone because it depends on precise measurement of speed and direction. Adding to the challenge are other hurdles like current-induced crabbing and heave. 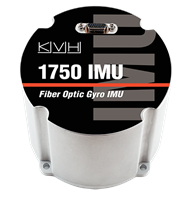 This paper explains how the Greensea solution uses a high performance IMU from KVH as a core processor in the INSpect GS4 INS. By accepting data from multiple sensors, the Greensea- and KVH-powered solution gives operators situational awareness. Now, pilots don’t need to focus on navigating the vehicle, but can instead get the big-picture view of what all the data is telling them. 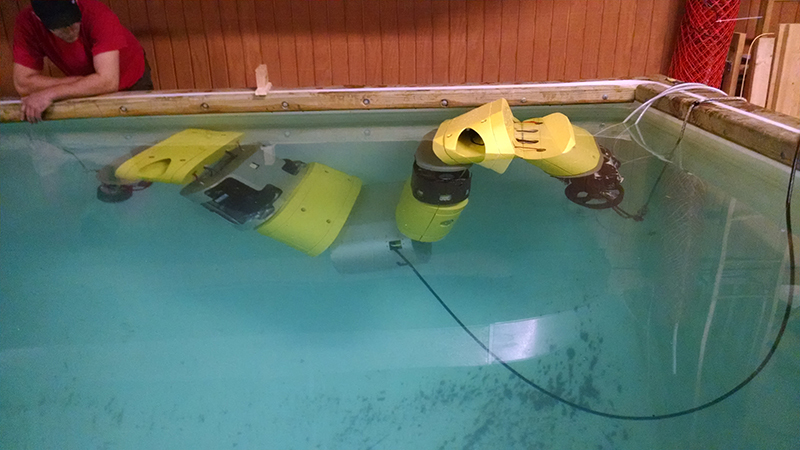 The Chiton ROV by SeaView is an innovative unmanned system designed to be flexible to fit through curved structures, and then become rigid to move through the water. Get the whole story. Fill out the form to download the white paper.